It's been hot sticky and frankly pretty much baking this past week or two here in the UK which has inspired me to look around for some sunshine bargains to help keep cool. 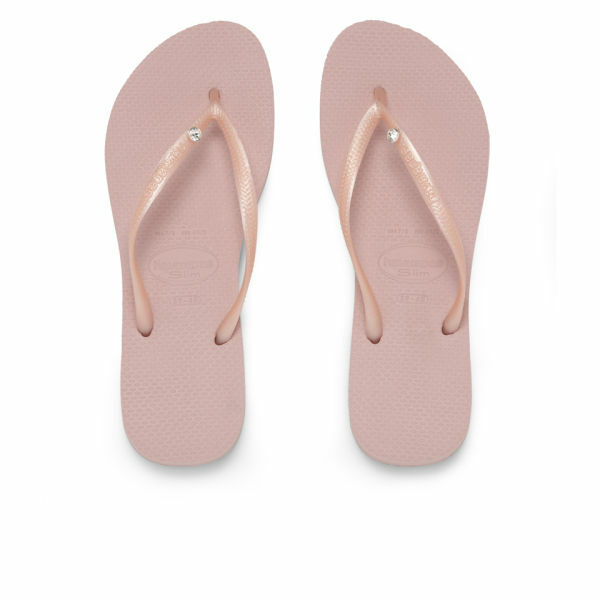 When I spotted these sparkling Havaianas on sale at just £17 (saving 51% off their original price) I had to grab a pair. They won't be around for long at this price, so click through if you like them. As far as flip flops go, and I have a long history of issues with any shoes that go in between my toes, this is one of the only brands that I can wear. The other, in case you were wondering, is Roxy with the fabric tape tor posts. 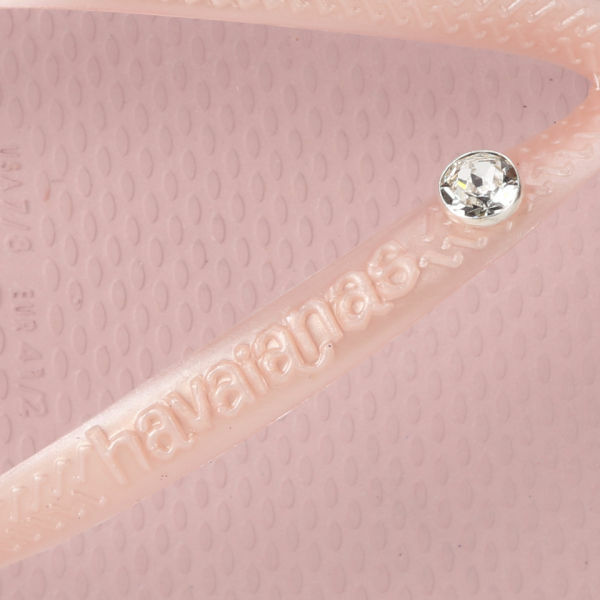 Crafted from soft rubber for the ultimate in comfort, the Crystal Poem flip flops from Havaianas boast matching thong straps to the front with the addition of a Swarovski crystal. 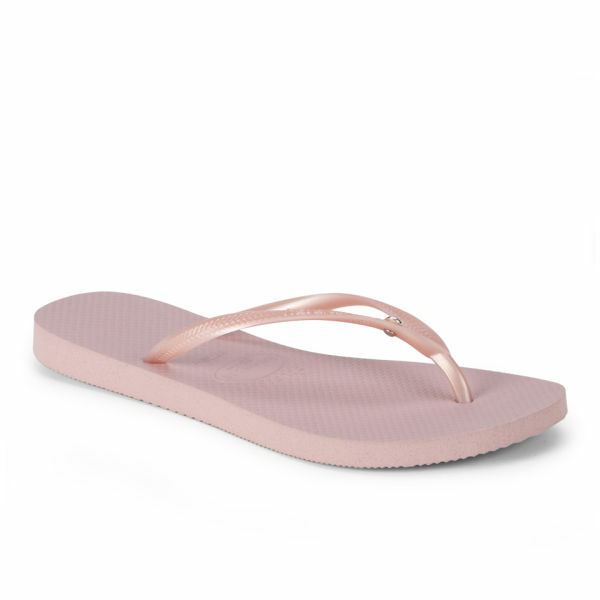 With a slightly textured footbed for optimum grip, these slimline flip flops are a simple yet stylish option that have a touch of glamour. Super cute and on sale, grab them while you can!